In order to equip the people of remote areas with research and higher studies, Bahadur Sub-Campus of Bahauddin Zakariya University has been established at Layyah under the direction of the Chief Minister of Punjab. In Pakistan, Layyah is one of those areas which is rich in human capital and blessed with one of the highest literacy rates among the districts of the Southern Punjab. To shape up this potential, a need was felt to cater higher educational and research needs of Layyah and its adjacent areas. Through this campus, the people of Layyah can have their due share and contribution in the national economy. This campus which is not less than a blessing for the people of Layyah will prove a true oasis in Pakistan. The goal of the campus is to provide quality education. Focus has always been to establish a close connection with the industry in such a way as the alumni of this campus can demonstrate themselves substantially in their respective areas and fields. For this purpose the campus has introduced market driven courses. The sub-campus has also its club named Layyah Campus Club (LCC) to arrange and conduct seminars and other co-curricular activities in the campus regularly, so that students’ potential personalities can be groomed and nurtured aptly. 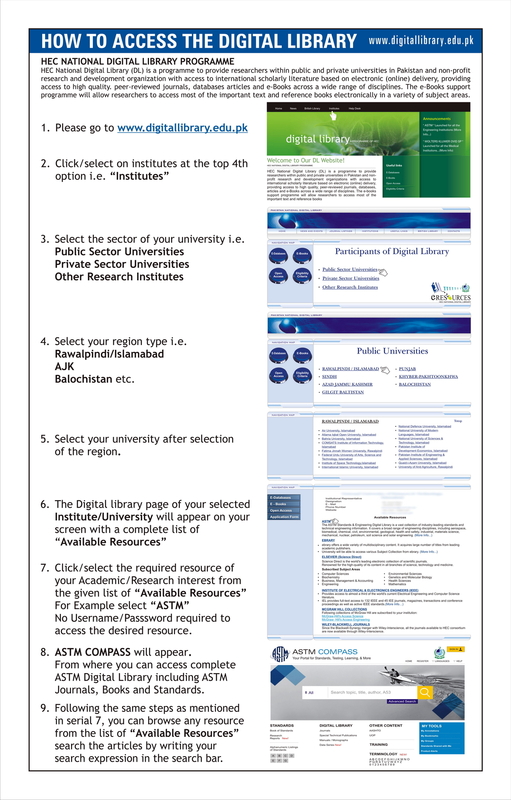 Layyah Campus Club (LCC) maintains a directory of the experts. The Campus has started a series of seminars/workshops in all the departments respectively. All the departments try their level best to conduct at least one seminar / workshop in each semester in collaboration with Layyah Campus Club (LCC). Bahadur Sub Campus Layyah is offering seven Masters’ degree programs: MA English which is predominantly a literature based program, MBA, MSc Psychology, MA Economics, MA Education, M.Sc Sociology and M.Ed. The campus is also offering undergraduate level programs in B.Sc. (Hons.) Agri. (4-year), BBA (4-year), BS- Economics (4-year). Evening programs are also started in MBA, MA Education, BBA and B.Sc. Economics. Furthermore, College of Veterinary Sciences is offering 12 Months Diploma in Environmental Control Poultry Shed, 12-Month Diploma in Poultry Assistant and 4-Month Diploma in Dairy Herd Management. English department is also offering certificate in Spoken English which is particularly aimed at improving the communicative competence of the participants. Under Distance Education Program, the campus has also started seven Masters’ level as well as diploma courses programmes: MA English, M.Sc Economics, MA Education, MA Health & Physical Education, M.Sc Sociology, M.Sc Psychology, LLB and a diploma in Veterinary Assistant. BZU Bahadur Sub-Campus Layyah has highly qualified faculty. They are imparting professional education in the filed of Agriculture, DVM, Psychology, Business Administration, Economics, Sociology and English. Moreover, the faculty of Bahadur Sub Campus is also research oriented with international publications in the renowned and HEC approved journals of research. Senior faculty members of the concerned departments from the main campus also visit the sub campus Layyah frequently and deliver their fruitful lectures. They also facilitate the junior staff through negotiations and offer constructive feedback regarding problems in the respective fields and subjects. Bahadur Sub-Campus Layyah is also equipped with the state of the art computer laboratory. It is equipped with the modern technology called NComputing which is advance as well as cost effective. The computer laboratory of Bahadur Sub Campus has 80 PCs with the availability of WiFi internet facility. 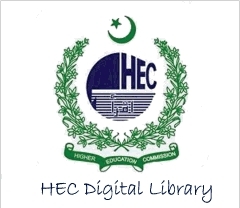 The laboratory is also linked with the main campus as well as digital library of HEC to provide the students with all the research related facilities available in the main campus Multan. Bahadur Campus holds a distinctive position among other campuses of BZU as it has a latest and upto the mark language laboratory. The campus has established the language laboratory to increase English proficiency and communication skills of the participants as well as faculty of the campus. The language laboratory is furnished with both audio and video facilities, a multi media system, an overhead projector and high speed internet connectivity. The importance of a well furnished library can not be under- emphasized in any institute of learning. Recently Bahadur Sub- Campus Layyah has completed a mega purchase of latest books worth Rs. 7.0 millions for the students of all the departments. The Campus has also purchased a new bus to provide the facility of transportation to the local students of the Campus. The building of New Campus constructed on 150 Acres at Karor Road is ready to handover for classes of Agriculture & DVM.